Home Tags Posts tagged with "autobiography"
Morrissey’s autobiography has revealed his first full relationship came with a man when he was in his 30s. The former Smith singer also used his autobiography to criticize the UK legal system and music business. Morrissey, 54, was scathing about the judges in his 1990s legal battle with former bandmate Mike Joyce, describing one as the “pride of the pipsqueakery”. The Smiths’ record label Rough Trade, he said, had been “brutally drab”. The singer accused music paper NME of being out to “get Morrissey” in the 1990s. Morrissey, who is normally protective of his private life, opened up about a relationship with Jake Walters that began in 1994. He wrote about how Jake Walters followed him back to his house after meeting him at a restaurant and “steps inside and stays for two years”. “For the first time in my life the eternal <<I>> becomes <<we>>, as, finally, I can get on with someone,” he wrote. Morrissey also revealed how he later discussed having a baby – or, as he put it, a “mewling miniature monster” – with Tina Dehgani, with whom he described having an “uncluttered commitment”. Giving his version of his 1996 court battle with Mike Joyce, who was seeking 25% of The Smiths’ earnings, Morrissey accused the drummer of “constant inaccuracies and assumptions vomited out with leaden fatigue” in court. The presiding judge, John Weeks, came in for particularly scathing criticism, portrayed caustically as an “unsmiling Lord of the Hunt, with an immutable understanding of the world of The Smiths”. “The pride of the pipsqueakery, John Weeks begins his judgment by falling flat on his face: He brilliantly announces to the world how The Smiths formed in 1992 – his judicial accuracy not to be questioned!” Morrissey wrote. 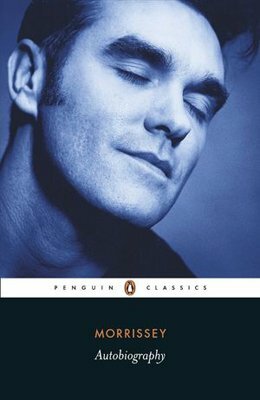 Morrissey autobiography was published on Thursday as a Penguin Classic. It had been due for release in September, but was delayed by what Morrissey described as “a last-minute content disagreement”. Morrissey has halted plans to release his autobiography, three days before it was due to be published. The memoirs were set to give details about the 54-year-old former Smiths frontman’s life growing up in Manchester and his relationship with former songwriting partner Johnny Marr. A statement on his fan website said there had been a “last minute content disagreement” with its publisher. A Penguin Books spokeswoman said there would be no comment on the issue. 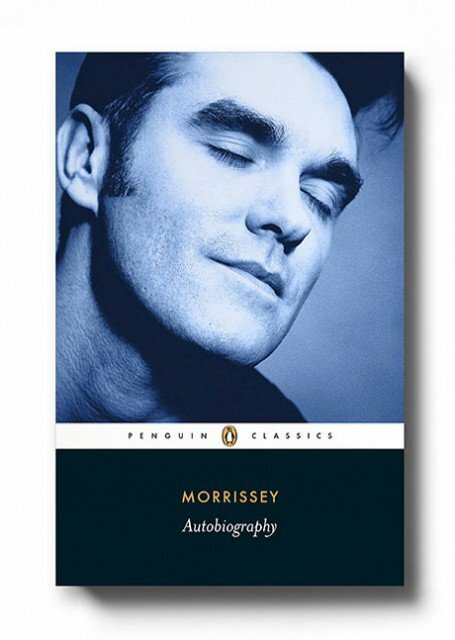 “Although Morrissey’s autobiography was set to be available throughout the UK on September 16th, a last-minute content disagreement between Penguin Books and Morrissey has caused the venture to collapse,” the statement said. It is the latest setback for Morrissey, who suffered a series of what he referred to as “medical mishaps” which led to him cancelling his US tour earlier this year. Morrissey was also forced to cancel part of his South American tour in July due, he said, to a “lack of funding”. Bobby Brown is set to claim Whitney Houston got him into drugs in a follow up to his 2008 autobiography tome. Bobby Brown, 43, is planning to reveal the details of his life with Whitney Houston in a book about the late singer in a follow up to the 2008 tome, “Bobby Brown: The Truth, the Whole Truth and Nothing But”, written after their divorce in 2007 which contained secrets about their relationship. 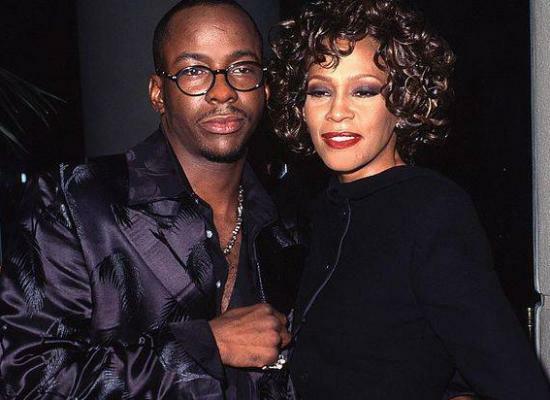 According to a gagging clause meant Bobby Brown could not say everything he wanted to in the first tome, but insiders now believe the rapper is going to “cleanse himself of all responsibility” over the Whitney Houston’s drug use in his forthcoming release following her death last month. “I never used cocaine until after I met Whitney. Before then, I had experimented with other drugs, but marijuana was my drug of choice,” Bobby Brown wrote in his 2008 tome. “She used code words when ordering drugs like <<boy>> for heroin and <<girl>> for cocaine. Bobby Brown said in the book that his 15-year marriage to whitney Houston was doomed from the start. “Within the first year, we separated, with several more to follow,” Bobby Brown wrote. The 2008 book contains allegations that part of the reason Whitney Houston married bad-boy singer Bobby Brown, a former member of New Edition and onetime solo star, was that she was under pressure to mute tabloid rumors that she was having a lesbian affair with her assistant Robyn Crawford. 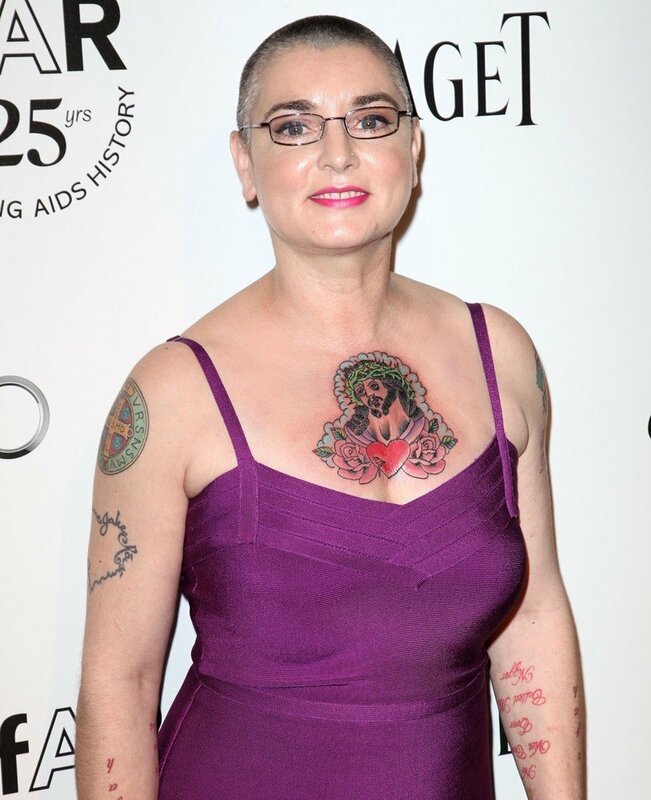 “The media was accusing her of having a bisexual relationship with her assistant, Robin Crawford,” he wrote. Bobby Brown admitted that he too was to blame for their messy breakup and that he was often unfaithful to his ex-wife. “I am guilty of sleeping with other women. … Women are always throwing themselves at you. I’m only human, so I would make the mistake and bite the hook sometimes. … I let the testosterone take over,” he wrote. The 2008 autobiography’s promotional materials claimed that Bobby Brown dated Madonna and Janet Jackson, in addition to sleeping with “thousands of women. Bobby Brown – who had daughter Bobbi Kristina, 19, with Whitney Houston – also claims he will divulge details about a previous relationship with Madonna. The rapper has been quoted as saying: “By the time I brought out my third single I was one of the biggest stars in the world. “Madonna used to open up shows for New Edition in New York. Whitney Houston confessed to using “rock cocaine” and marijuana during a tell-all interview with Oprah Winfrey in 2009 and it is believed her shock death at the age of 48 was caused by a lethal combination of alcohol and prescription drugs.